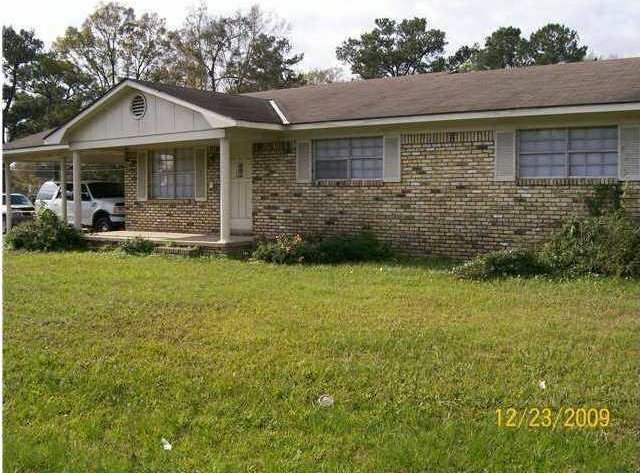 Corner Lot, 3 Bed/2 Bath Brick Home. 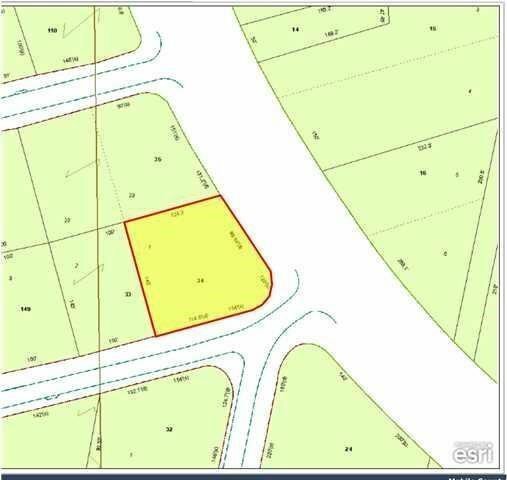 Zoned B-1 Lots of Possibilities with this nice corner lot! Possible Car lot, Title Pawn, Office.